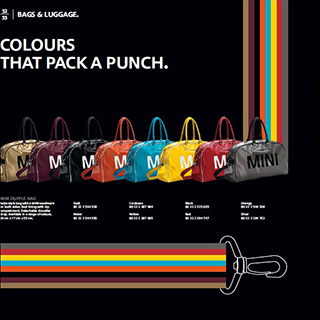 This entry was posted in brochures and tagged brochures MINI Collection on December 4, 2014 by James Day. THE CITY IS OUR STAGE. 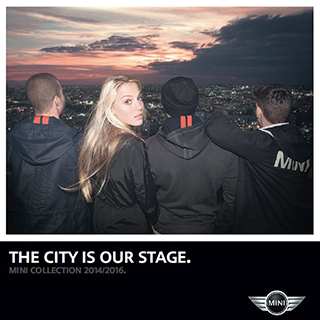 Download the MINI Collection 2014/2016 (PDF) catalog.